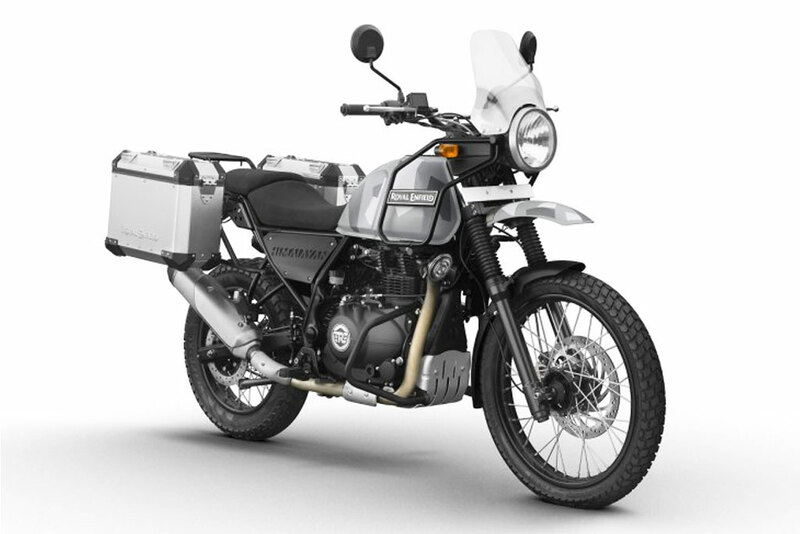 At the heart of the Himalayan is the same 411cc EFI engine in last year’s model. The SOHC engine pumps out 24.5 BHP @ 6500 RPM and 26 ft-lbs of max torque. 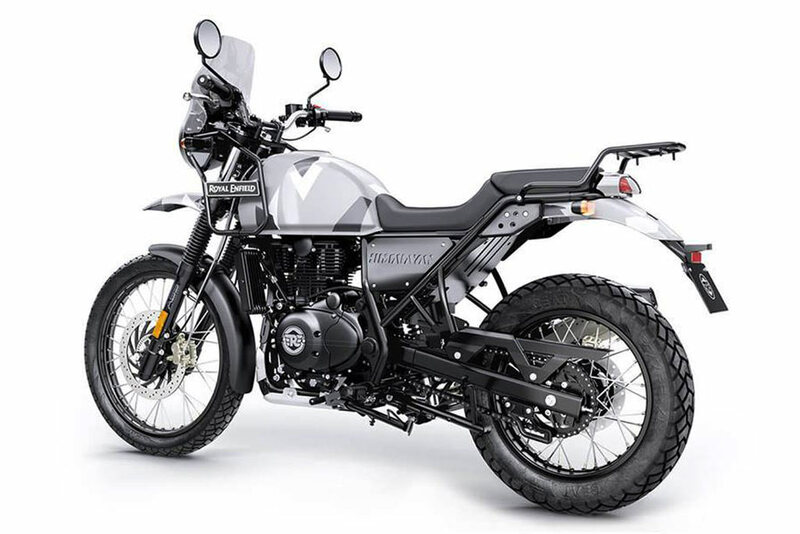 The Himalayan also sports a 21″/17″ wire-spoked wheel set and 7.9 inches of travel up front and 7.1 inches in the back. Ground clearance is generous at 9 inches all while maintaining a very manageable seat h of 31.5 inches (29.9″ with the low seat).